Alliance Alice M. Baxter High School is a tuition-free, college preparatory public high school that provides world-class educational services to address the individual needs of each and every student. 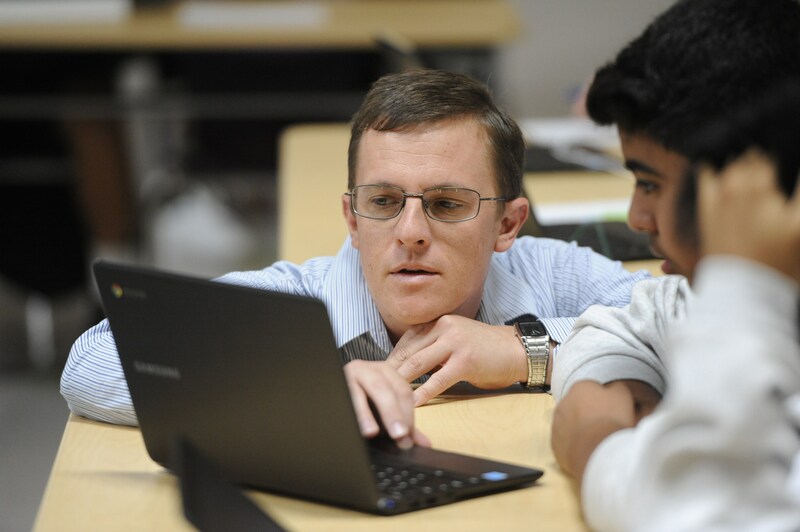 Our challenging, project-based curriculum is premised on the belief that all high school students can perform at high levels. 95% of all Alliance high school graduates are accepted into college, and 100% graduate with the requirements to apply to UC and Cal State Universities. 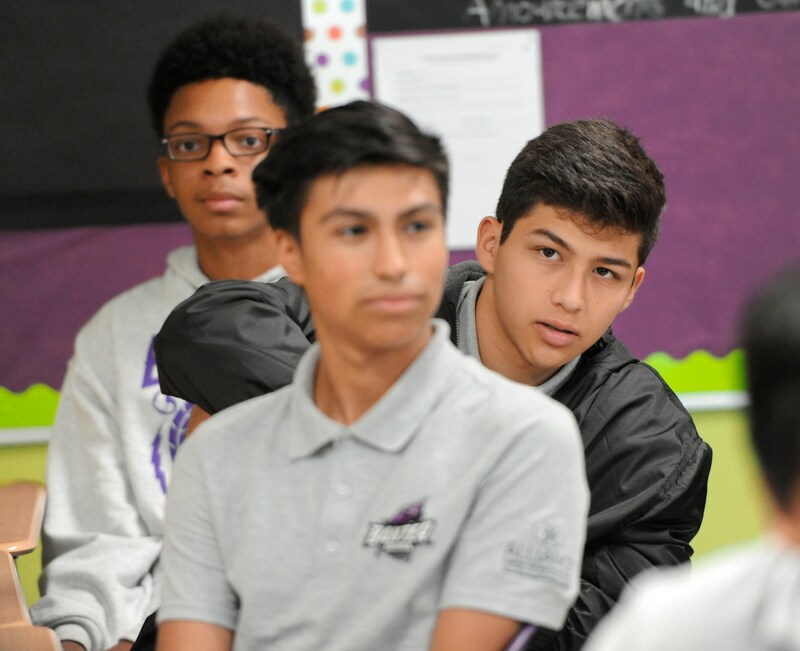 At Alliance Alice M. Baxter High School, we work for all students' success and inspire them to take action in their community as hardworking, thoughtful and productive "agents of change."